300 Years of Hakka Kung Fu is definitely a gift book for a martial collector/scholar. Last year Hong Kong, after having erected a statue of Bruce Lee, sponsored an exhibition of 300 years of Hakka Kung Fu. This was a good decision because the cluster of Kung Fu styles that make up the constellation of Hakka WuShu is gradually dimming, and may even blink out of existence. There are no techniques, forms, or sparring sessions in this text. It is a book about a certain peopleâ€”the â€œvagabondsâ€ of Chinaâ€”their culture, and a connecting chain of love for Kung Fu. The book is extra-sized, hard backed and beautiful. Some great photos, mostly of teachers and beautiful landscapes, printed on excellent paper. 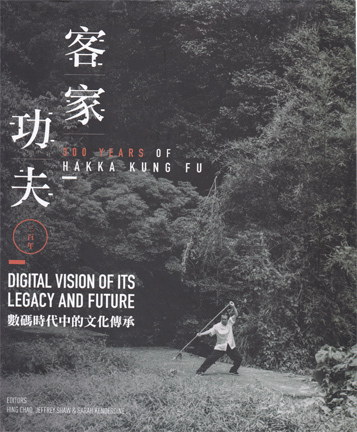 The book covers the Hakka history, then moves to individual portraits and expositions of specific masters, their backgrounds, thought and hopes for Kung Fuâ€™s future. This is a book about families, blood-bonded or not. They are family because they share the same ideas. Posted January 27, 2017 by Plum Staff. Comments and trackbacks are open. Follow the comments feed. Tagged with: bai he kung fu, bai mei kung fu, bamboo forest kung fu, Chow Gar, Hakka, hakka kung fu, hung kuen, Iron Ox, ng go cho, pak mei kung fu, phoenix eye fist, Praying Mantis, praying mantis kung fu, white eyebrow kung fu. ALL People’s Views and Values change at any given point in history. The Chinese values no different;China’s young people Values have changed.Few youth enjoy the task of very hard kung-fu training. The World of business and Schooling comes First.maybe down the path,Kung-fu. Just My 2cents. WELL DONE Companion Volume to the Visual Exhibition in Hong-Kong. A BIG Thank You to Plum and Company. Elliott. Ps. THE BOOK is 100% GOLD. “I heard about the amazing exhibit in Hong Kong and sadly couldn’t make it to see in person. Sometime around Chinse New Year in 2017, a friend messaged me saying Plumpub.com had gotten some of the books in stock. I ordered it as soon as I got home. I’m of Hakka Chinese descent and I have never really had much connection to the heritage or culture, as my parents didn’t even speak Hakka at home! This book has rekindled my interest and passion for the heritage. After ten years of Shotokan Karate, I am going to learn Hakka Kung Fu instead and even build on what I know from that very non-Chinese and sport scientific method. 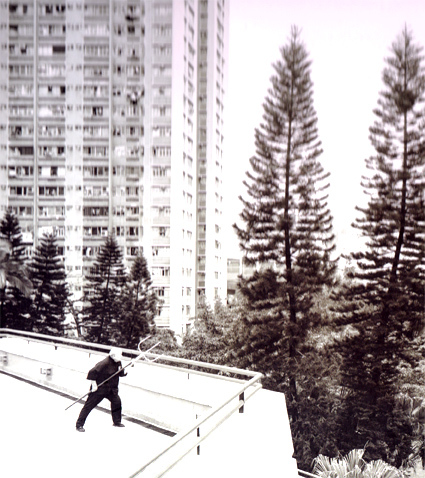 I am excited to be learning what my father and his peers had as common practice in the neighbourhoods in Hong Kong in the 1960-70s. Also prior to reading this book, I never paid much attention to the KeiLun/Unicorn dance, which I assumed was common across China. I never knew it was a uniquely Hakka thing! With this new passion to Hakka Kung Fu, I have found there are some dedicated practitioners close to home here in Ireland (yes, Irish!) whom I can now converse with (and train with). 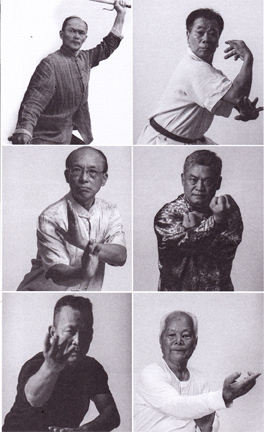 The book brings about both a scholarly look at history and priceless anecdotals with the current masters representing various Hakka Kung fu styles. 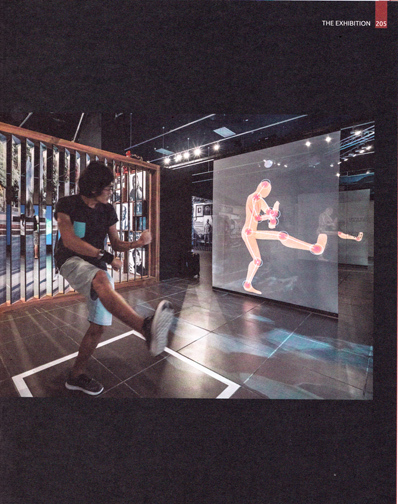 Some of the masters in the book can recognised from videos on the net, the same videos being circulated amongst Kung Fu circles across the world by the convenience of modern technology. While an exciting form of recording and expressing the content of styles, I find the modern artistic technological endeavors such as motion tracked artistic imagery and QR codes only a very shallow look at a deep cultural heritage going back hundreds (and some say thousands) of years. Kung Fu can’t be learned from a book or video, but it helps that it inspires many to seek it and spread awareness of its potential to be lost forever in history. Thank you for the amazing book on Hakka Kung Fu. I first did Chow Gar Tong Long back in the mid 60’s and found it to be an extraordinary style. 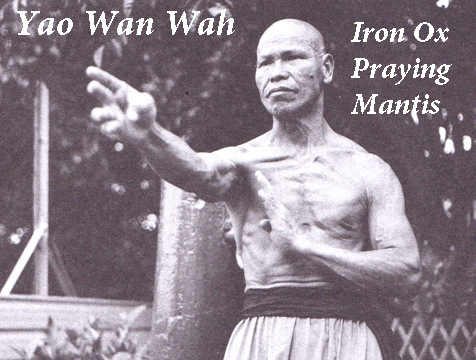 Today several non-Hakka sifus are teaching this system and as it spreads around the globe I know the power of the Hakka Tong Long, regardless of which branch one trains in will be experienced by many. On a practical side, the Hakka iron body is a true work of the old ways being modernized and brought into modern practice.